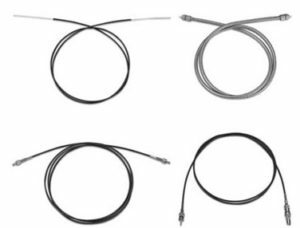 High Density (HD) assemblies consist of a stainless steel tube swaged over 12, 24, 40 or 60 bundled PTFE coated thermocouple grade and/or copper wires, providing a continuous wire feedthrough for thermocouples, RTDs or low voltage instrumentation. No epoxy or potting is used in the construction. The assembly can be furnished with or without junctions and comes standard with 24 inches of leadwire on each end. Longer wire lengths can be supplied as required. 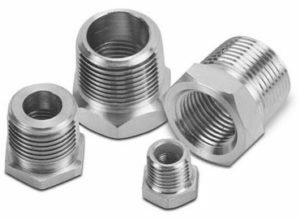 A single high density feedthrough can pass through a Conax PG Fitting for environmental sealing. Greater density through a single port can be achieved by using a Conax MHM Fitting that accommodates multiple HD assemblies.